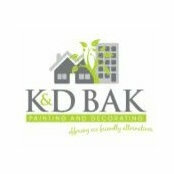 Professional Information:K & D Bak Painting and Decorating is a family owned, local professional business providing specialist painting services for residential, commercial, major works and maintenance programs. 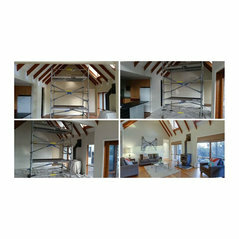 We believe in reliability, honesty and providing professional painting services. 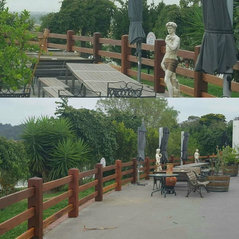 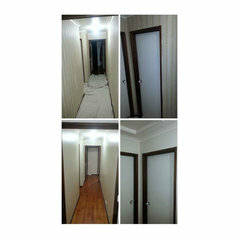 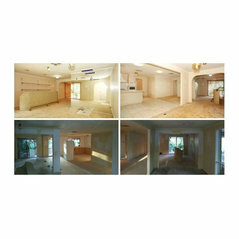 Once you have contacted us, we will be glad to discuss your project and provide a free estimate upon meeting with you. 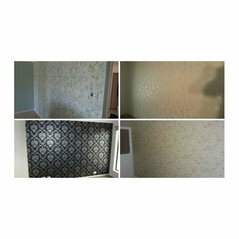 Colour consultation and professional advice is always available.